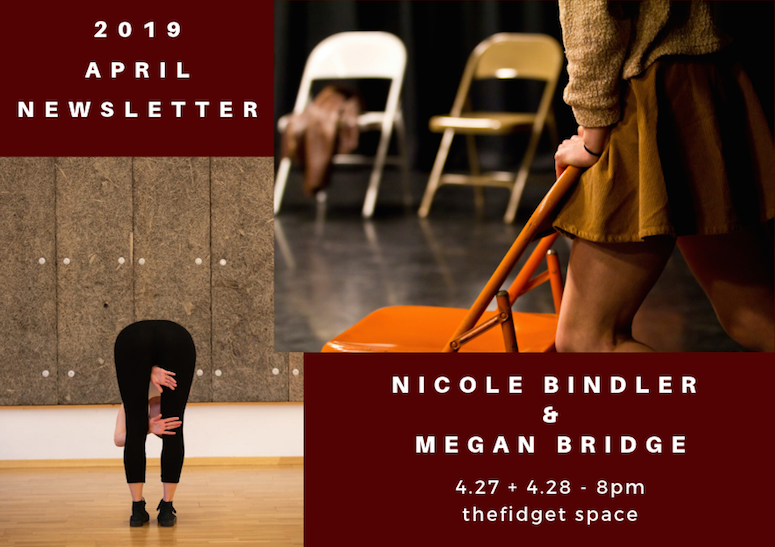 Megan Bridge and Nicole Bindler will share a program, each performing solo work. In Megan’s solo, Consent, she dances to Beethoven’s final piano sonata. Nicole offers her interpretation of choreographer Deborah Hay’s I Think Not. I Think Not is an intimate solo performed in the round. 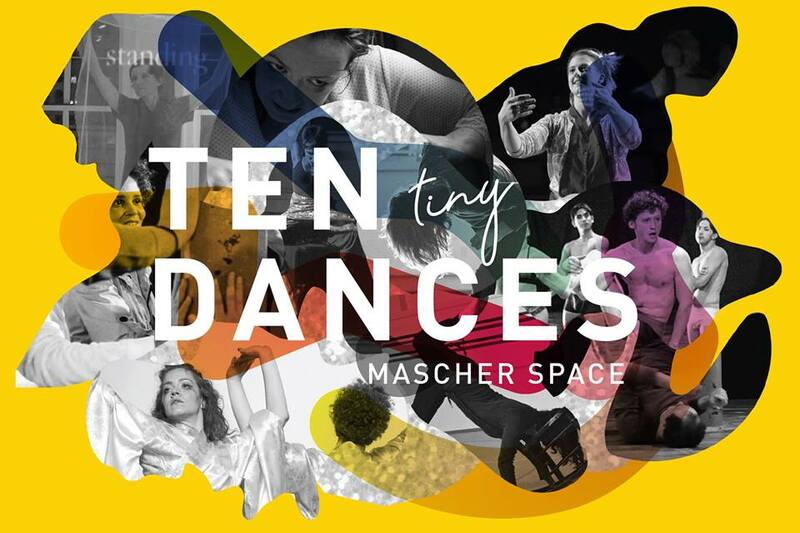 Bindler learned the dance in Findhorn Scotland in 2011 as a part of Hay’s Solo Performance Commissioning Project where 20 international performers were coached by Hay on their performance of the dance over 12 days. Bindler committed to practicing the performance of the dance daily for three months before showing it publicly. Through the daily practice, Binder adapted the dance, which has become infused with her own choices and aesthetics. Bindler performed this solo in New York, Philly, Washington DC, Austin, and Mexico City in 2012. Now, over seven years later, she is re-staging this work with new design elements including voice therapy techniques she’s practicing every day to address vocal fold paralysis. She’s interested in re-inhabiting this dance at a new time with a new body, and layered material from the health conditions and challenges she currently faces in recognition of the ways the body changes, and one’s orientation to choreography and our mentors shifts over time.